If you’ve got a football team that works well together, then nothing beats the thrill of playing in tournaments and competitions. From the flawless passing to the fantastic goals, there are some amazing times to be had, not to mention the satisfaction of seeing your team do well. 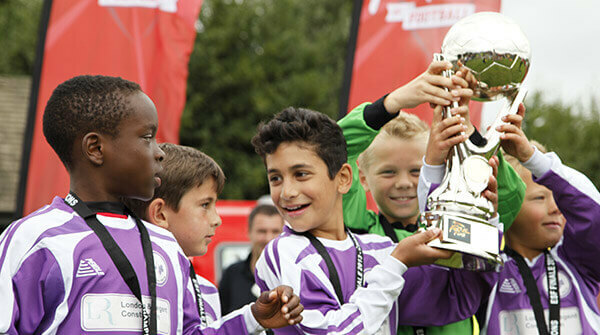 If you haven’t yet checked out the ESF Football Festivals, but want to take your team to a new level with an exciting end of season tour, then you’ll be pleased to know that these are the biggest and best that the UK has to offer. Imagine playing the sport you love in a fast paced, fun and exciting environment, just buzzing with the super charged electricity that follows the game wherever it goes. 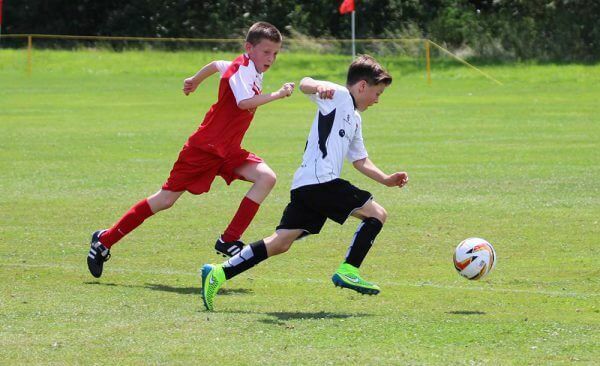 Well over 1,000 teams compete in the ESF football tours around the UK and the festivals are based at some of the best holiday locations that this green and pleasant isle has to offer. 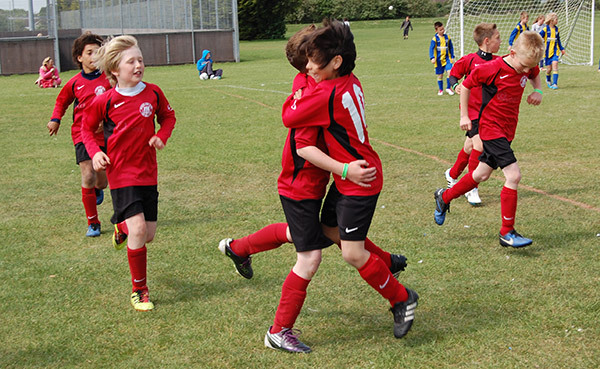 If you’re looking for under 14 football tournaments that will challenge and inspire you, while giving you all the footie action you need, then look no further, because this is one for the memory bank! Haven holiday parks and our very own Butlins have been renowned for many years as being some of the most exciting holiday parks to visit for a UK holiday. And guess what? This is where you and your family will be staying when you take part in the ESF football festivals. There is no end to some of the things there are to see and do here, but one thing’s for sure, it’s action packed all the way – and all of them happen to be situated right near to some gorgeous beaches too! Take a look at the venues below and make sure your team is booked in for the big event!